5 Senses Relaxation: De-stress Instantly Wherever You Are! The 5 senses relaxation technique is a great way to get out of your head and into your body. If you think of your body as a house, we tend to spend the vast majority of our time in the attic when we’re stressed. There are lots of great things in the attic: holiday decorations, old family photos, etc. There are, however, some creep crawly things in the attic, as well: cobwebs, dust, spiders, etc. A great way to clear some of those cobwebs is to spend some time in the rest of your house - notice the rest of your body and get away from the persistent anxious thoughts. Of course, physical exercise in any form is a great way to explore the rest of your house. Another way, is to bring awareness to your five senses. 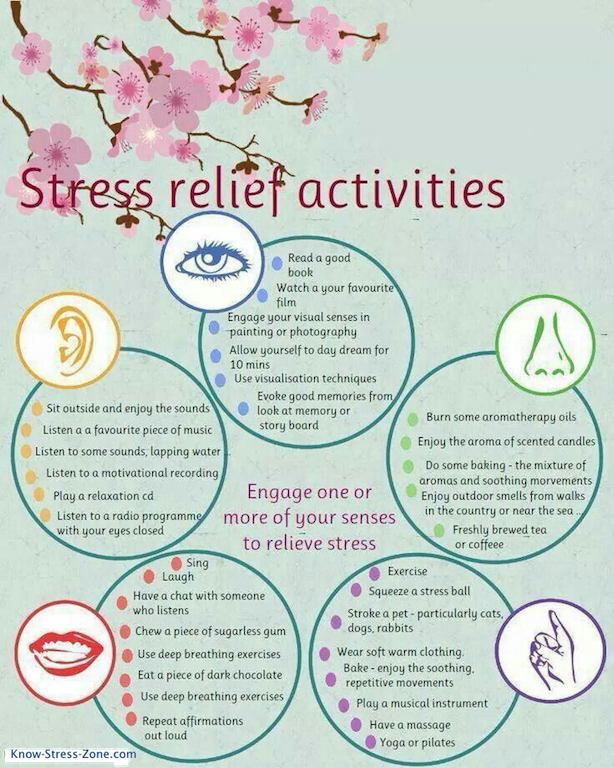 When you’re stressed, it’s easy to get disconnected from your body’s best coping mechanism: 5 senses relaxation. Aromatherapy experts have long touted lavender’s relaxing benefits. Recently, though, a study published in Stress and Health revealed people who regularly breathe in peppermint essential oil are even less stressed - lowered cortisol levels - than those who breathed in lavender. Citrus essential oils have been shown to have an uplifting effect. Japanese researchers discovered that inhaling the smell of lemon is an instant mood booster. Enhance the power of any fragrant stress fighter by inhaling very deeply. This technique contracts the muscles in your diaphragm and improves the flow of oxygen in your body. Take deep, slow breaths through your nose and visualize the air going into your lungs — you should see your belly inflating and deflating. 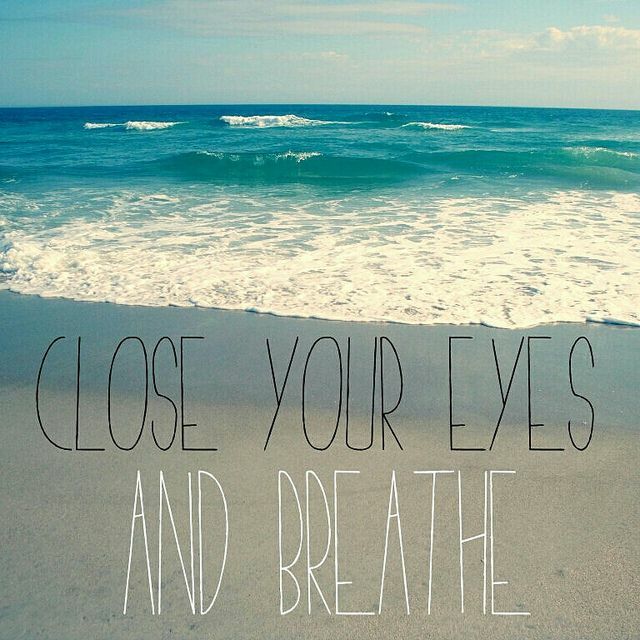 You can try this diaphragmatic breathing method. Ever found yourself at the bottom of a tub of Häagen-Dazs after an intense day? People often will indulge in these unhealthy foods without really paying attenuate what they’re eating. So, if you’re going to indulge, do it mindfully. When you make an effort to taste the sweetness, you get a lot more satisfaction and will actually feel better. Of course, there are healthy foods that can help tame stress without packing on the calories. Try combining complex carbs (fruits, veggies, whole grains), lean protein (beans, chicken, fish, eggs) and healthy fats (olive oil, grape-seed oil, avocado, seeds and nuts) for snacks and meals to balance out blood sugar and stabilize energy levels. Even the simple act of chewing itself offers numerous therapeutic benefits. Researchers in Australia found gum chewers were less anxious and had lower cortisol levels than non-chewers as they completed a series of complicated computer problems. One of my go-to snacks for calming my stress is apple slices dipped in almond or peanut butter. For best results, try washing it all down with a cup of tea. Green tea is the best! A new study from University College London in the U.K. showed that a daily dose of tea reduces stress hormones, such as cortisol. It also found that tea drinkers recovered more quickly from stress than those who were given a steaming cup of plain water. I love Coldplay! Now, there’s scientific evidence that a little Coldplay after a hard day can take the edge off: Brain imaging shows music stimulates areas of the brain responsible for emotions. Keeping your iPod handy can help relieve a pressure-packed situation. It’s time to de-clutter your surroundings! Where you hang out may be adding to your stress. A lot of clutter in your home or office can represent chaos. Tidying up aside, try decorating your environment with items that make you happy. But it’s not just about tidying up your room, she says. If you love the beach, hang a picture of a tropical scene on your wall. If your favorite color is yellow, use yellow as the main color scheme. Even looking at something as small as an indoor plant can help diminish stress. When researchers at Washington State University put plants in a windowless workplace, they discovered people became more productive, had lower blood pressure and felt more focused than those working in a plant-free office. Something I do nearly every day is give myself a dry brush massage. I take a natural fiber bristle brush and stroke my arms, legs and tummy with quick upward strokes. It’s a great way to get the blood circulating. An added bonus is that it leaves you with soft, exfoliated skin! Try to do this right before stepping into the shower. Once you’re out of the shower, apply a moisturizing lotion. 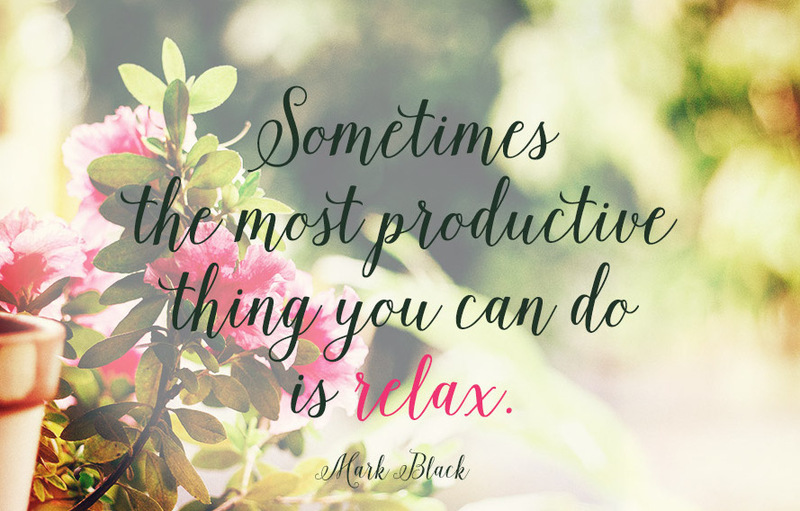 You’re sure to feel very relaxed! Here’s some guided imagery to get you started on your journey to 5 sense relaxation! P.S. : If you enjoyed reading this article, you'll love The Know Stress Press! 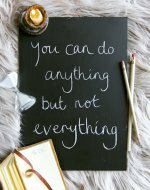 It's full of great tools as well as plenty of stress relief gifts.